Absolute clarity with a truly immersive experience. 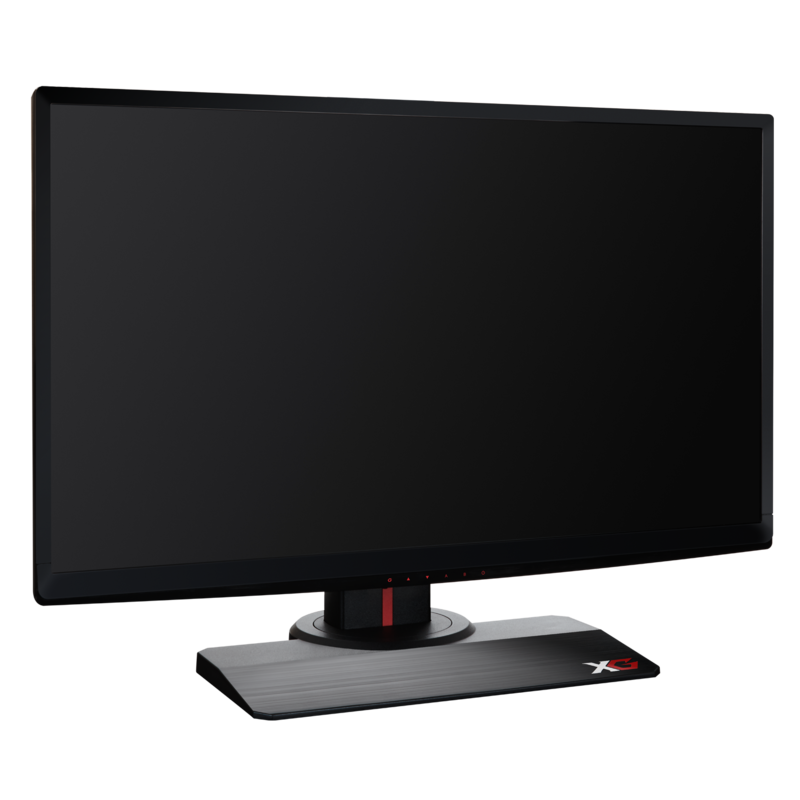 AMD FreeSync technology synchronizes your monitor's refresh rate to your graphics card - eliminating screen tear for a seamless gaming experience. Pros don't waste time looking to find the action on large screens, neither should you. When milliseconds count, keep the action centered – the perfect size for every esports setup. We’ve noticed how the best play. 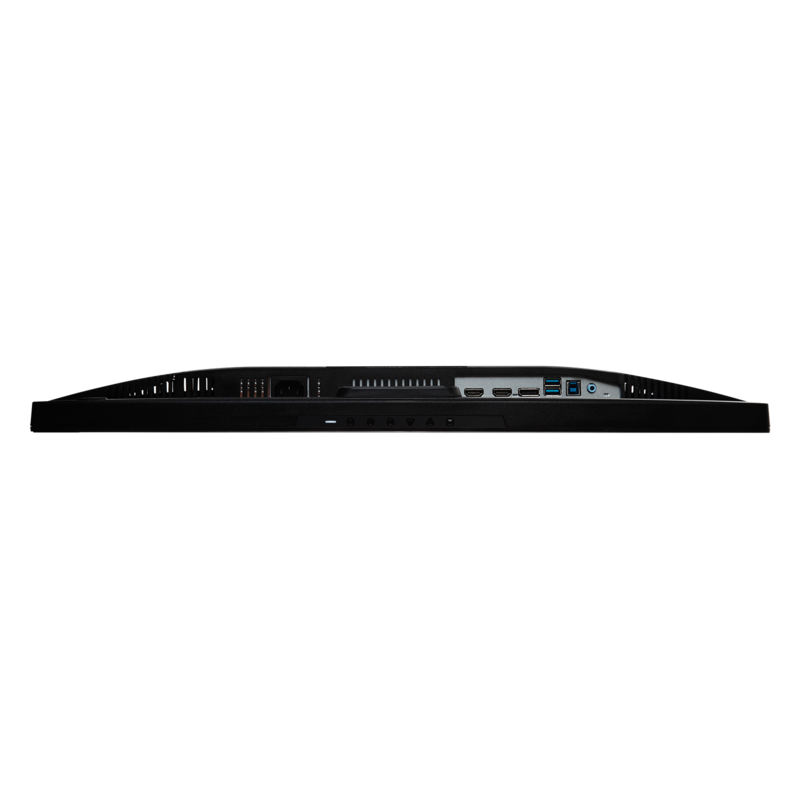 Our thin and flat base was designed for pros to set their keyboard as close as possible to the action. Stay above the competition with a 240Hz refresh rate - ensuring a smooth and uninterrupted experience. Our massive 22-level range of black stabilization allows you to easily see through shadows when competing online or while questing through dark dungeons. Ultra-fast response time delivers smooth images while minimizing motion blur and ghosting. During fast-paced action sequences, you'll be glad your monitor reacts as quickly as you do. Optimize your game experience by quickly switching between different modes – with just a few clicks of a button No matter the game, these modes are designed to keep you in the moment without the headaches of complicated settings. Immerse yourself in the battlefield with the FPS mode. Experience optimizations geared towards fast-paced movements and instantaneous reactions. Optimized for visual clarity in games that require both strategic and quick choices. Be aware of your environment with the RTS mode – tinkered to fit strategic gameplay. 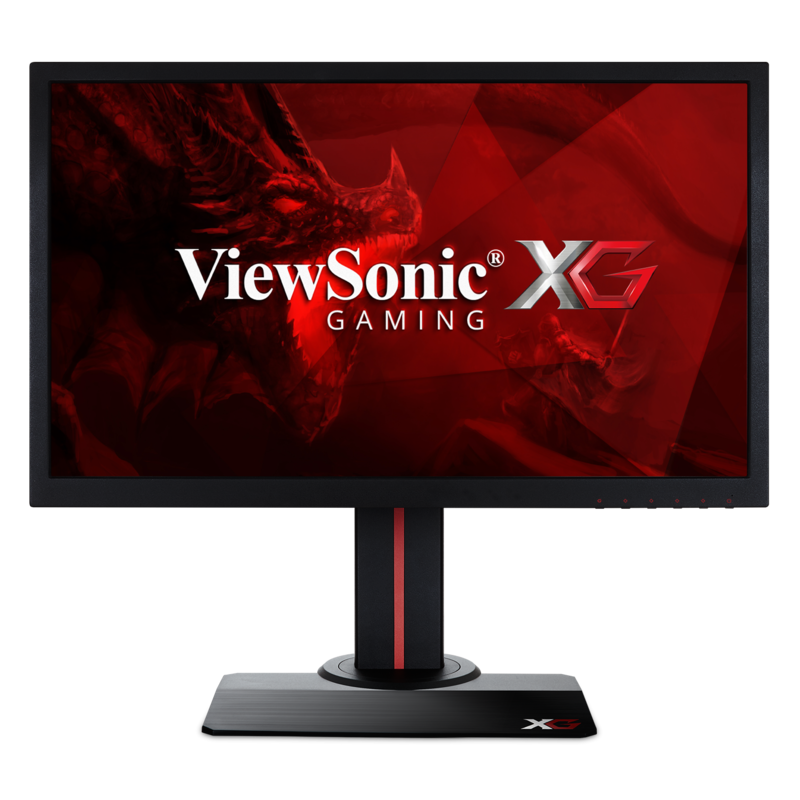 Exclusively engineered to reduce motion blur, optimize refresh rate, and improve visual fidelity. You call the shots. Take the reigns of your monitor and design a game mode specific to the way you like to play. Hours of gaming requires hours of comfort – designed to give you everything you need to perform. 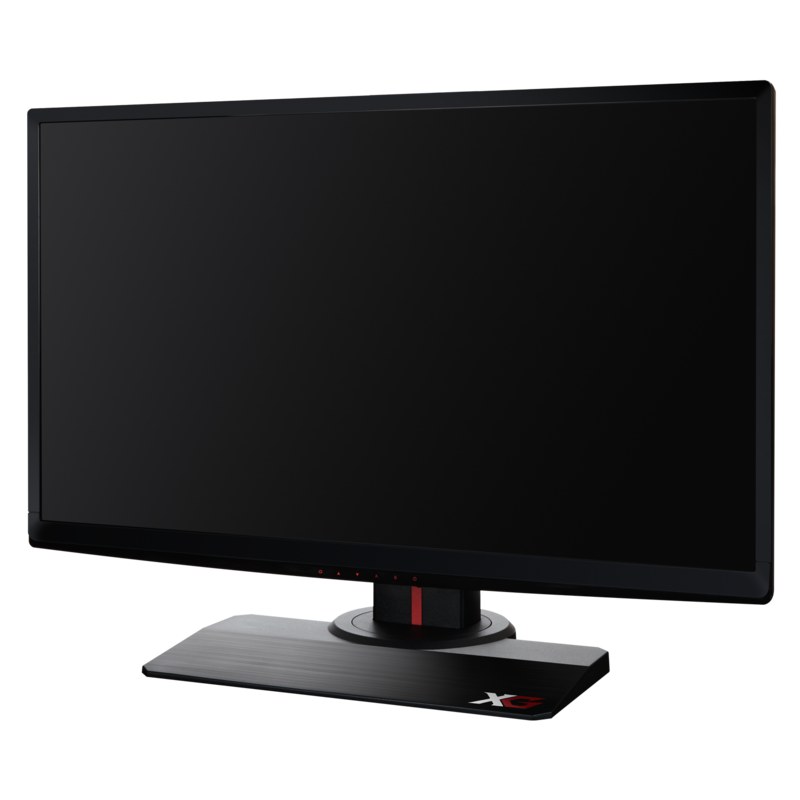 The XG2530 was designed to be the centerpiece of your gaming setup. 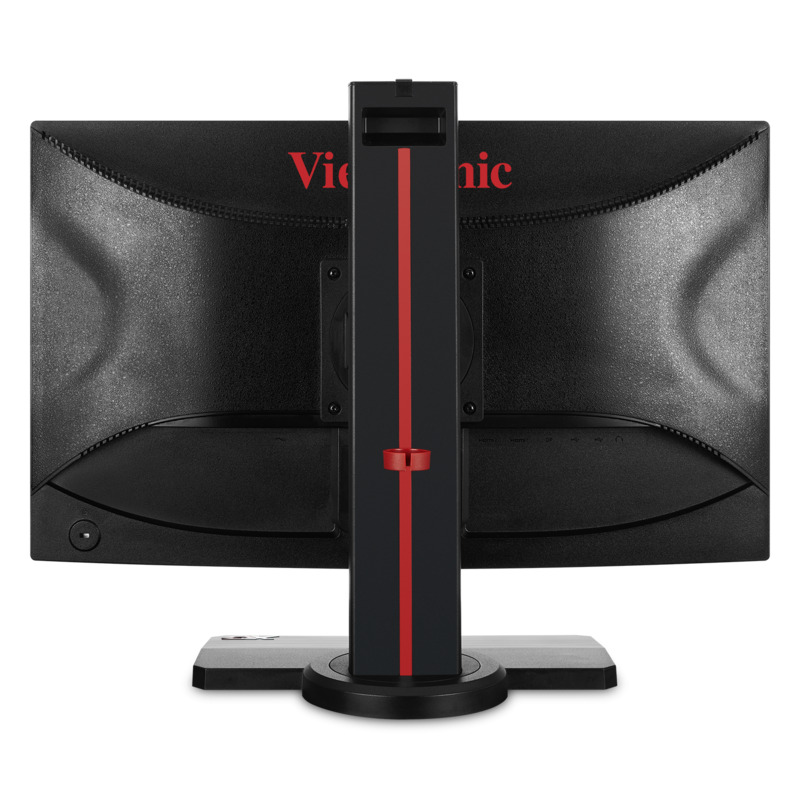 What's the right gaming monitor for you? 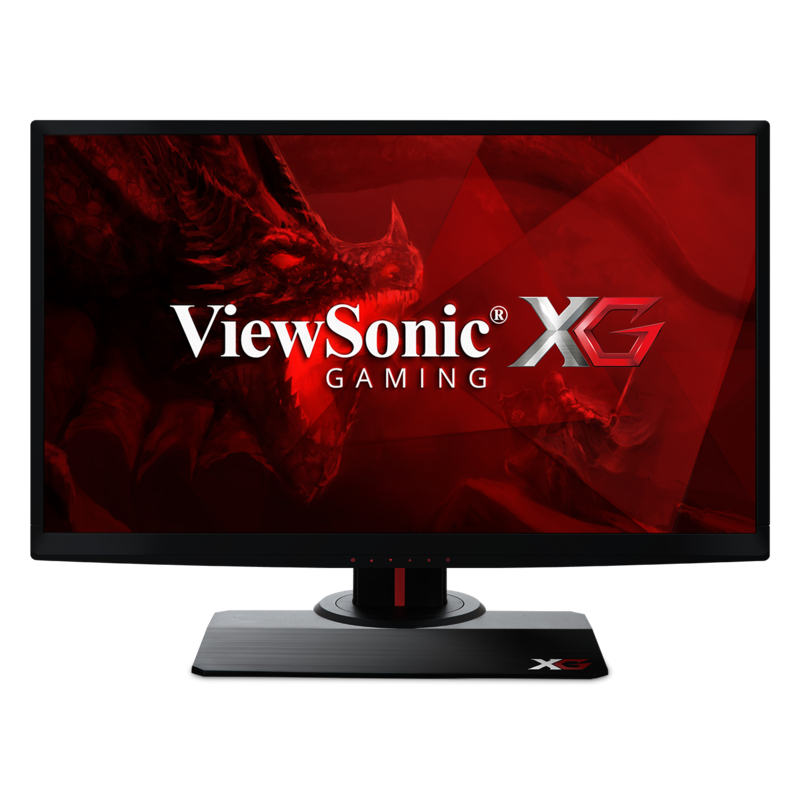 The ViewSonic® XG2530 is a 25” (24.5” viewable) Full HD gaming monitor packed with all the speed and features that diehard gaming enthusiasts demand. 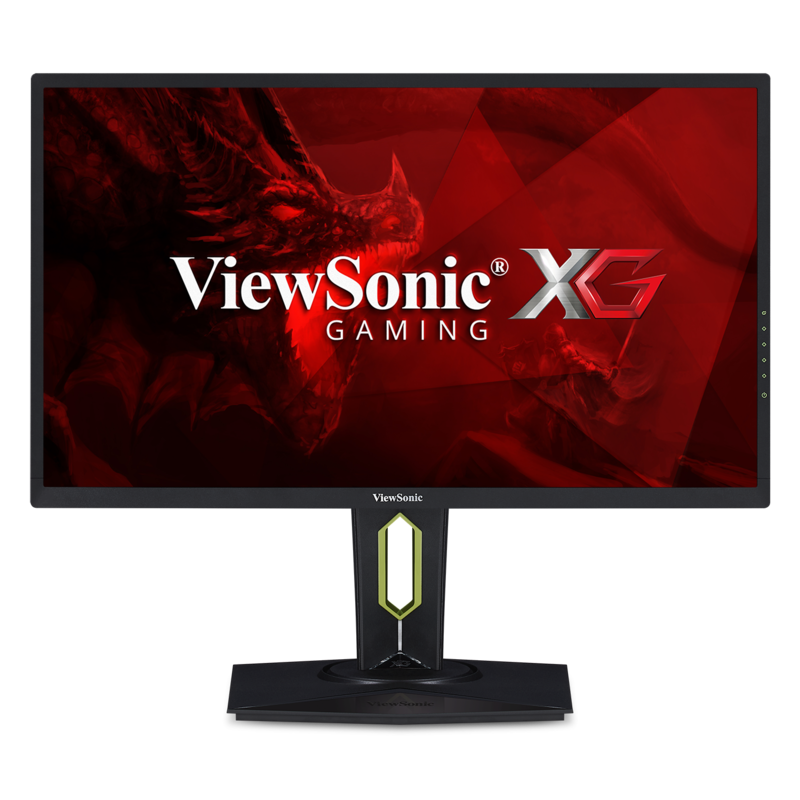 Featuring a native 240Hz refresh rate, as well as AMD FreeSync Technology, this monitor’s variable refresh rate capabilities virtually eliminate screen tearing and stuttering for fluid gameplay during fast-paced action scenes. A blazing-fast 1ms response time provides smooth screen performance even in the most graphic-intense sequences. An exclusive ColorX gaming mode delivers optimum speed and visuals ideal for games such as Overwatch*, while an arsenal of pre-set customizable visual modes keep you ready for any FPS, RTS, or MOBA gaming scenario. A black stabilization function helps you target enemies lurking in the dark, while the monitor maintains brilliantly rich colors and contrast. 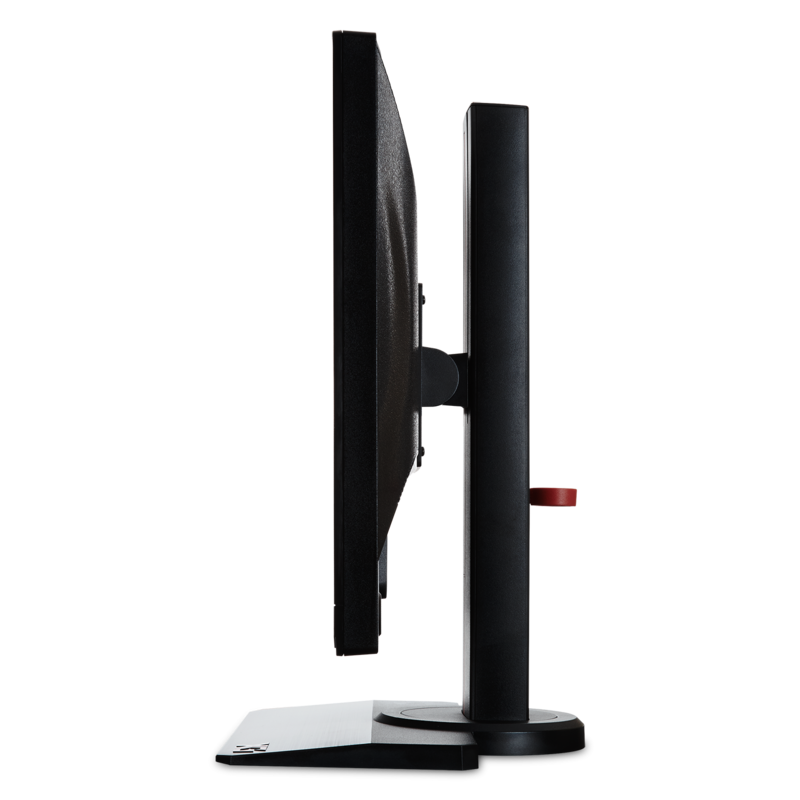 With a gamer-inspired ergonomic stand that features an integrated headphone hook and cable management functionality, the XG2530 has all you need to conquer your gaming and entertainment quests. *Overwatch is a FPS game owned by Blizzard Entertainment Inc. (“Blizzard”). Use of Overwatch herein is for demonstration only and does not imply any affiliation with or endorsement or sponsorship or authorization by Blizzard. We are more than just our products – we’re a community. Whether you’re an Esports competitor, streamer or content creator, we want you to join the XG family. Enter your information below and we’ll be in touch. *Specifications & availability are subject to change without notice. Selection, offers and programs may vary by country. 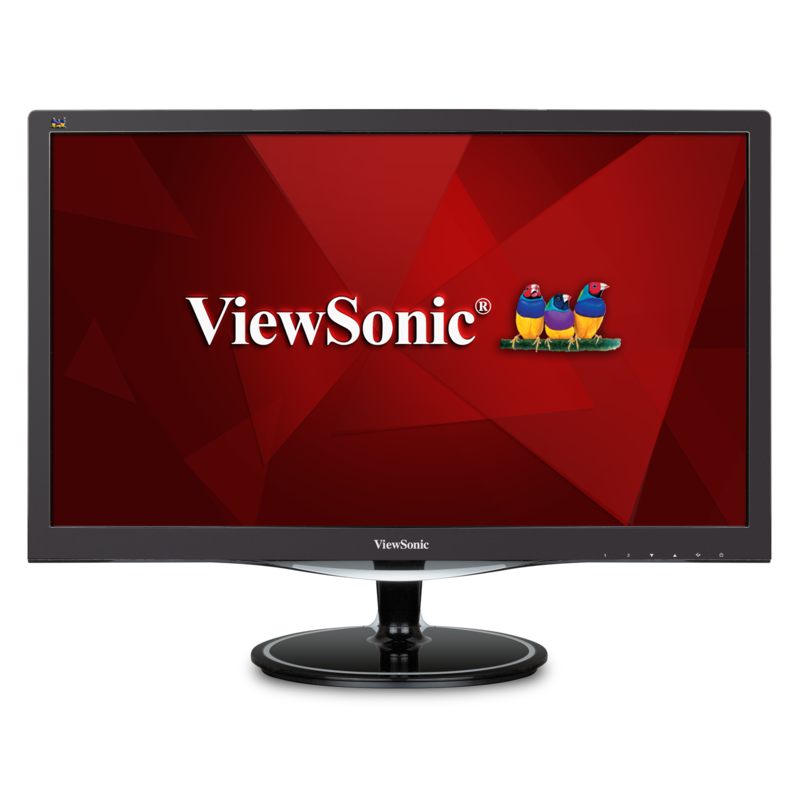 ViewSonic Corporation is a participant in the Amazon Services LLC Associates Program, an affiliate advertising program designed to provide a means for sites to earn advertising fees by advertising and linking to amazon.com, at no cost to you. Amazon and the Amazon logo are trademarks of Amazon.com, Inc. or its affiliates. All other corporate names and trademarks stated herein are the property of their respective companies. Copyright© 2000-2019 ViewSonic Corporation. All rights reserved.